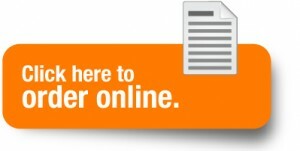 You are here: Home / Search for "sacred heart catholic"
Lunches for your school will now be ordered online. Please contact us if you have any questions regarding use of the program at 281-444-8444 x2. 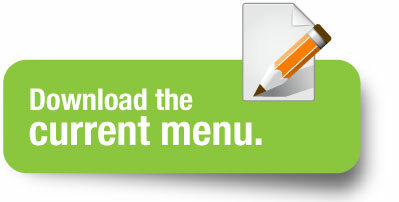 Food and Menu Questions:Â Call 281-444-8444 x3 orÂ send us an email.